HEPA BOX adopts the most advanced technology which makes the airflow distribution more reasonable. 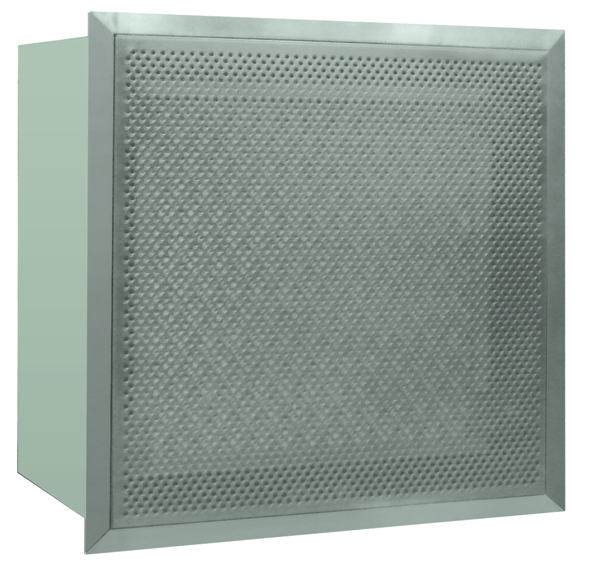 The cabinet has simple and reliable structure.anti-static. The HEPA BOX has good air flow structure which ensures the purifying effect. It is a terminal purifying device for the clean room class A to C.
The material of the cabinet is cold rolled steel and chooses the anti-static process. Material of stainless steel is available.